Very happy because my photo, Wisky, has been selected to display digitally in the “Black and White” Exhibition at Galeria6mas1 in Madrid, Spain. Opening night is July 20th! 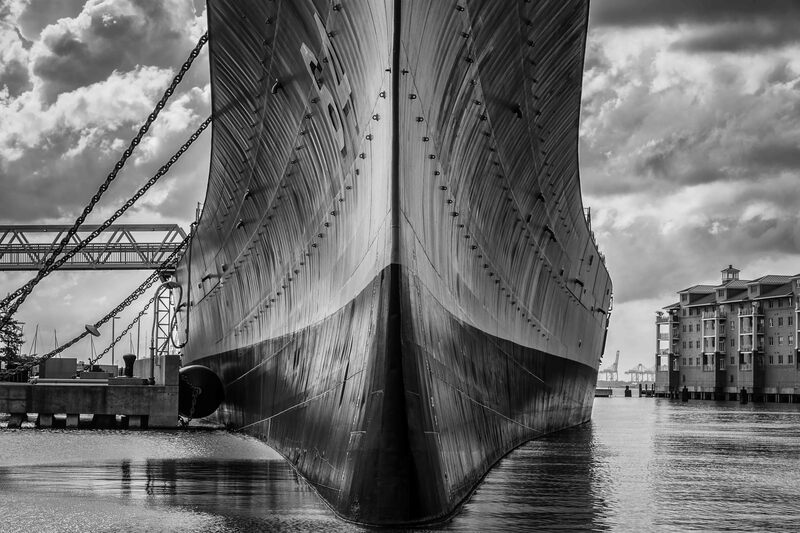 This is the battleship, USS Wisconsin (BB-64), in Norfolk, Virginia.